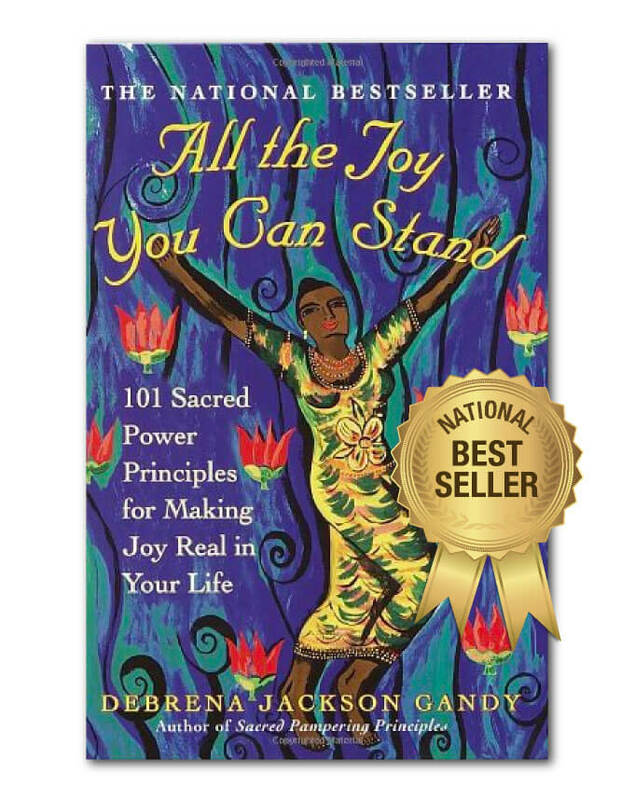 Debrena Jackson Gandy’s ground-breaking book provides a “paradigm jolt” to the prevailing beliefs and approaches that have characterized the modern multi-level marketing era. 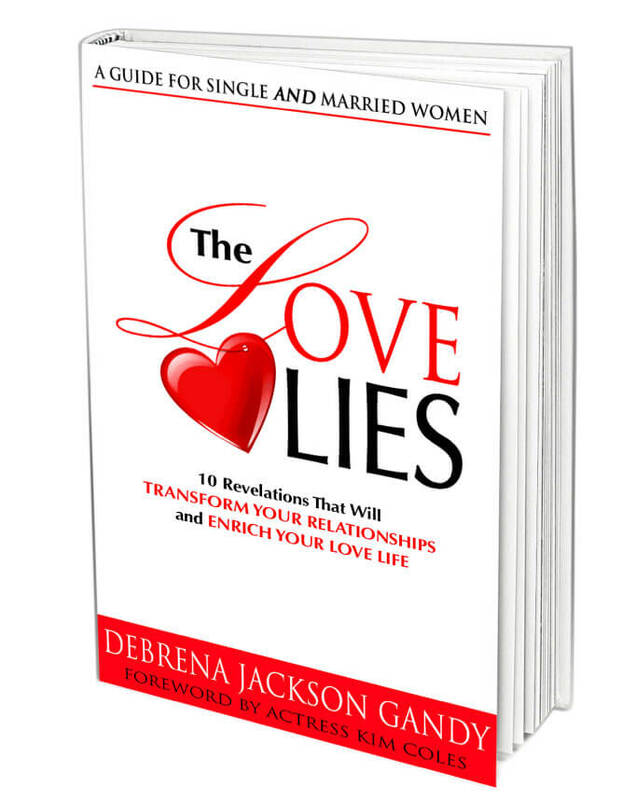 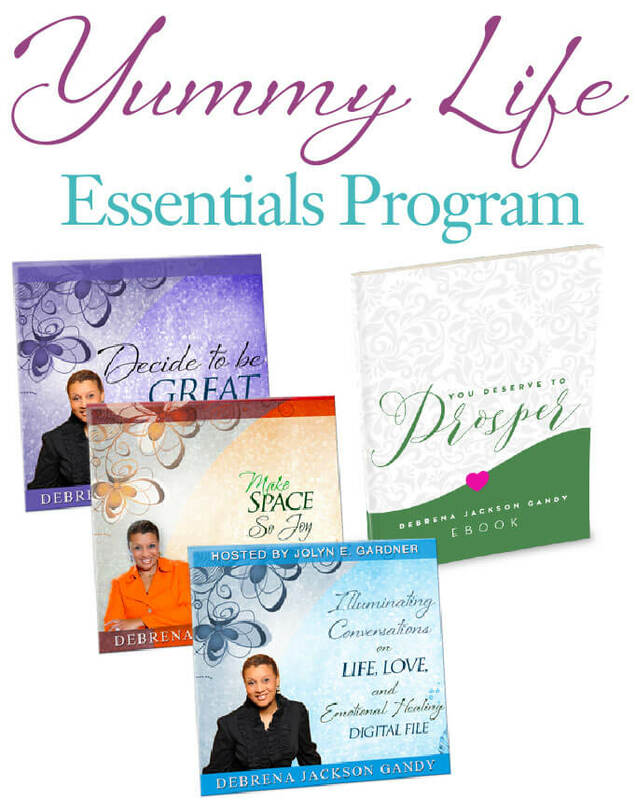 Her eye-opening observations are at the intersection of her three uniquely powerful perspectives: as an MLM industry consultant, trainer and performance coach; as a consultant to Fortune 100 companies, government, and small businesses; and as a former award-winning MLM leader, top performer and top earner. 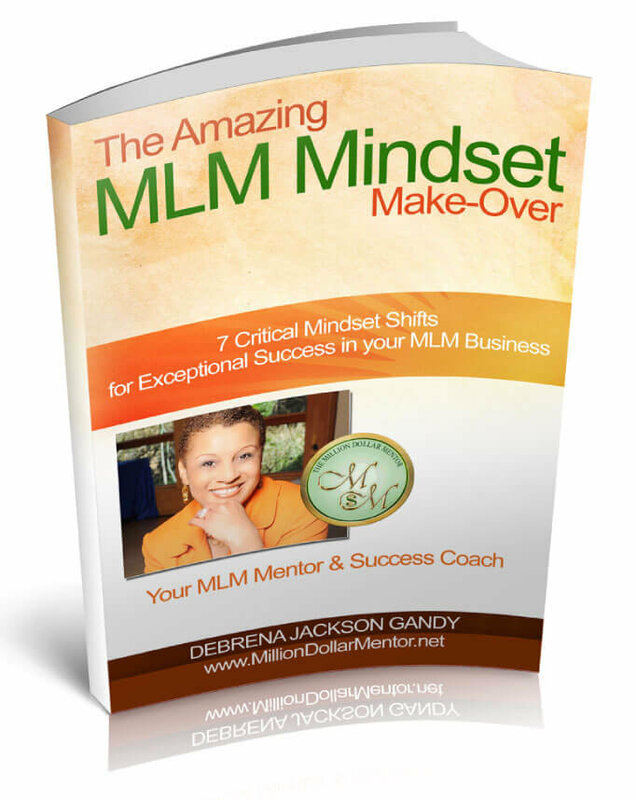 Debrena exposes 7 business-changing critical mindset shifts that lay the foundation for exceptional success in your MLM business.